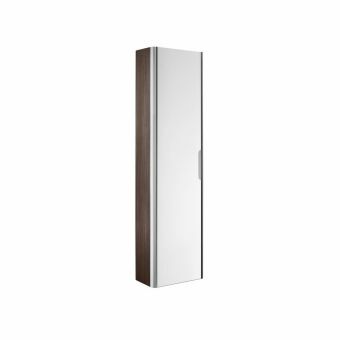 With the choice of adding exterior overhead lighting and a stylish meld of modern materials, this mirror cabinet from Keuco is a stunning piece fit for the contemporary interior. 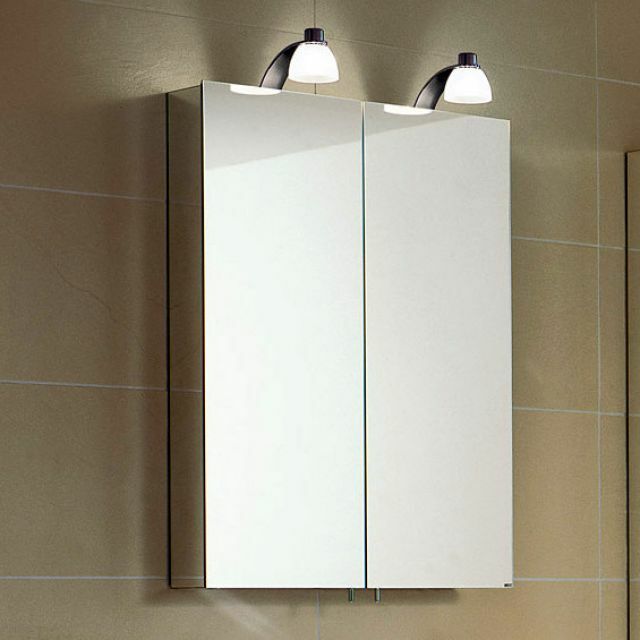 The lighting version has two 20 Watt lamps, housed in attractive curved shades, overlook each mirrored door, adding ambience and illumination at the correct angle. With the cabinet exterior fully mirrored, with double-sided mirror doors opening to reveal a total of six adjustable glass shelves, this cabinet has a uniform theme of contemporary materials running throughout while providing ample storage for all those essential bathroom items. For added convenience, a single shaver socket is built into the cabinet frame.